A regular on Vietnamese menus, this limeade is sure to leave you feeling refreshed. The small amount of salt in it helps balance the sweetness. Boil water and sugar together in a saucepan until sugar dissolves. Add salt, stir to dissolve, then remove from heat. Stir in cold water and lime juice. 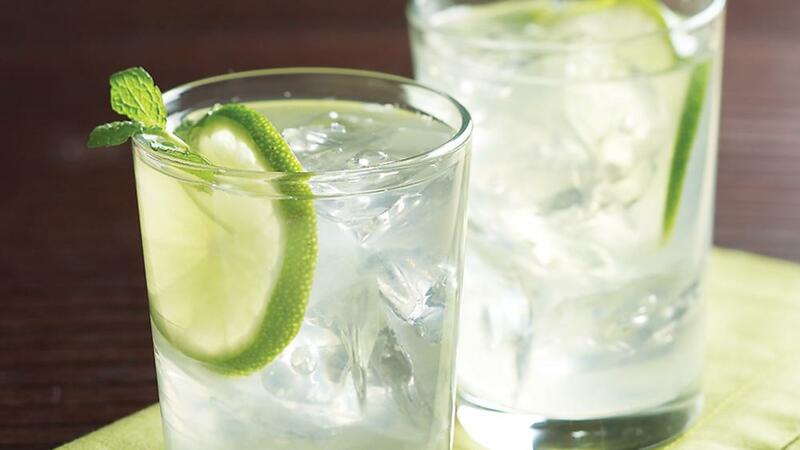 Serve over ice with sliced limes and mint sprigs for garnish.